This past year saw many positive developments in our work to build a provincial nursing association in British Columbia. 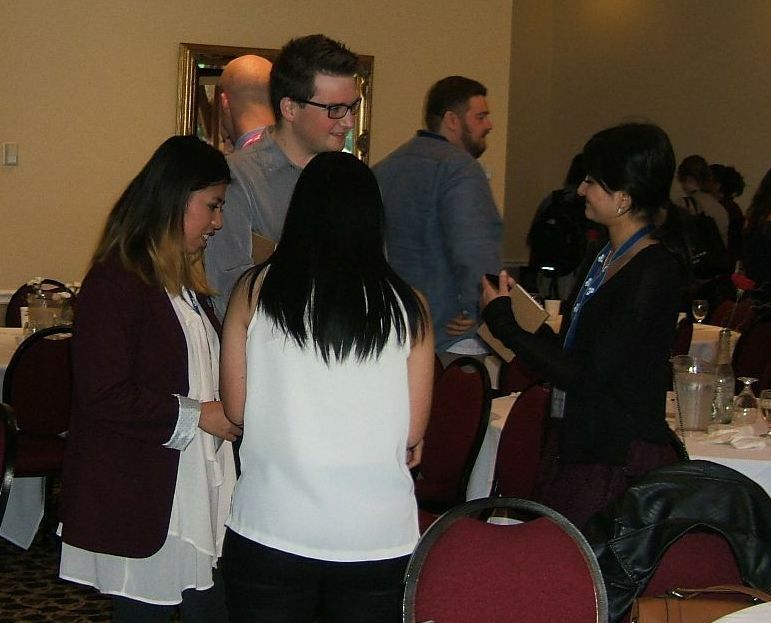 The Association of Registered Nurses of BC (ARNBC) celebrated its third anniversary in 2013 and held its second annual meeting. Through a partnership with the College of Registered Nurses of BC, ARNBC has a secure future as we enter 2014. 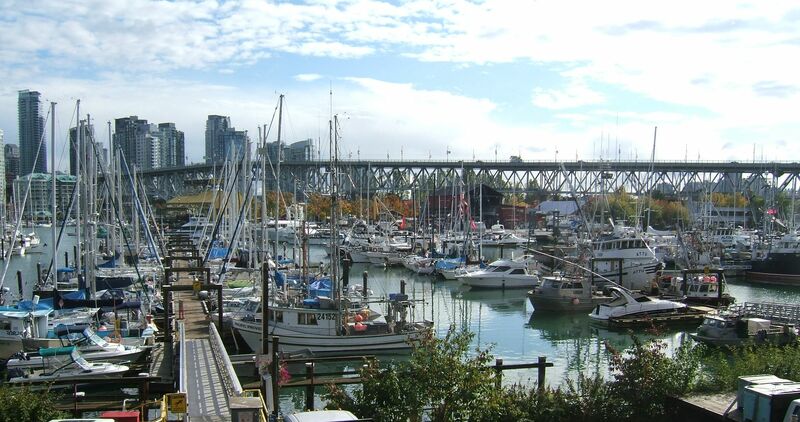 Last month we moved into a new office space on Creekside Drive in Vancouver’s False Creek area where we are so pleased to have a permanent home. ARNBC’s achievements included establishing an innovative Network Leads Program that began as a pilot initiative in the first half of the year and grew into an ongoing program with nurses and nursing students throughout BC taking on roles as ambassadors for the Association. Network Leads are demonstrating success in reaching out to their own unique networks in their communities, workplaces and schools of nursing. 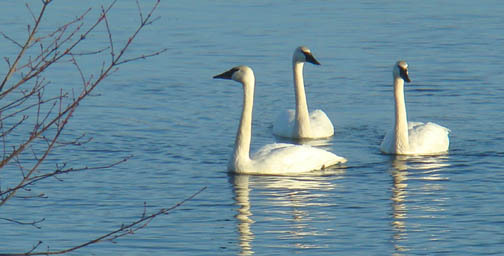 They share their experiences and alert the ARNBC staff and Board to emerging issues or needs for support. Monthly meetings provide a mechanism for staying connected and updated. The Network Leads Page is a good starting point for anyone who is interested in finding a Network or in volunteering as a Network Lead. Our social media presence grew steadily during the past year as more people used these platforms for engagement with their colleagues. It is fascinating to observe the interest generated by blog posts, as noted in this year-end article. ARNBC is proud to be a member of the Canadian Nurses Association—2013 brought opportunities to voice perspectives from BC during the annual meeting in Ottawa in June and throughout the year with our president’s participation in the CNA Board of Directors. Looking back on the year with its challenges and highlights, I am grateful for the opportunity to continue to work closely with remarkable nurses in British Columbia and with leaders in local and national nursing organizations. 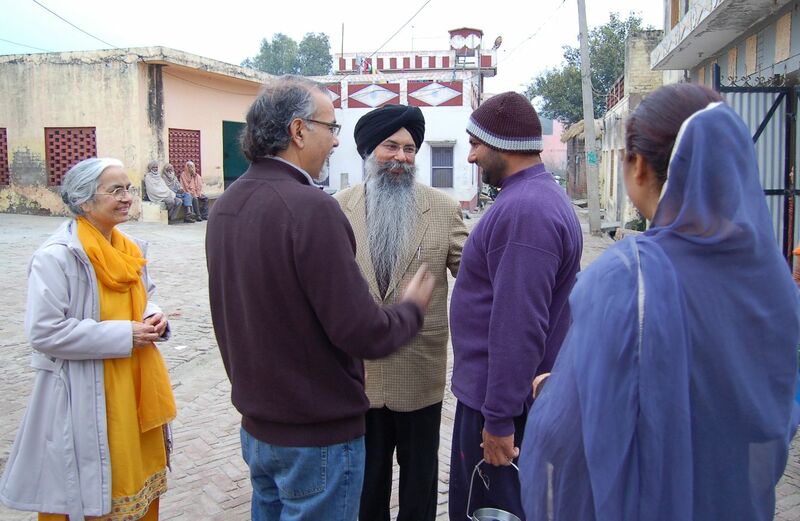 Two years ago during a visit to India with colleagues from Canada, we spent an interesting afternoon touring Dhahan village in rural Punjab and meeting with community members. 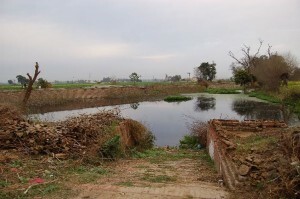 We learned about concerns with lack of sewerage treatment and observed issues with open ponds and garbage in this otherwise beautiful rural setting. Last month the Canada India Education Society (CIES), in conjunction with the Dhahan village council and the Punjab state government, announced the Dhahan Village Improvement Project. Elements of the project will include a sanitary sewer system, improvements in the water supply, and installation of solar street lighting. The project also has an educational aspect aimed at raising awareness about community practices that will help maintain the overall environment of the village and its surrounding area. It is such a great example of people coming together to implement changes that will make a difference to public health and the environment. Please visit the CIES website to view a video on the project. Congratulations to all the partners involved in getting this initiative underway! 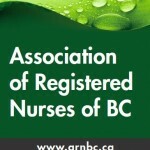 2012 was a landmark year for the Association of Registered Nurses of BC (ARNBC). We began by launching an extensive consultation with nurses around the province—a process that forged many new connections and generated ideas for a strategic plan for the organization. In the spring we held our first Annual General Meeting and election of new board members. 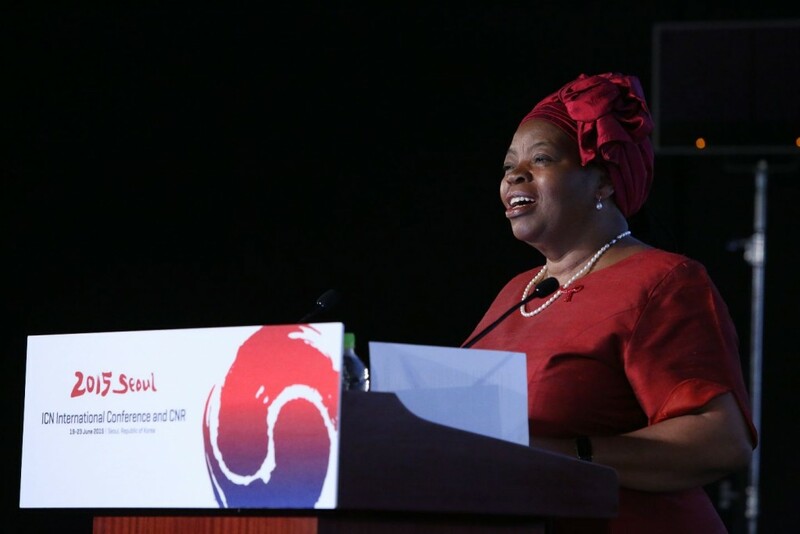 In June it was a thrill and an honour to participate in the Canadian Nurses Association (CNA) Annual Meeting and Biennial Convention in Vancouver. ARNBC was recognized for developing a new provincial nursing association and was formally named as the jurisdictional member for British Columbia of the CNA. We have arrived! 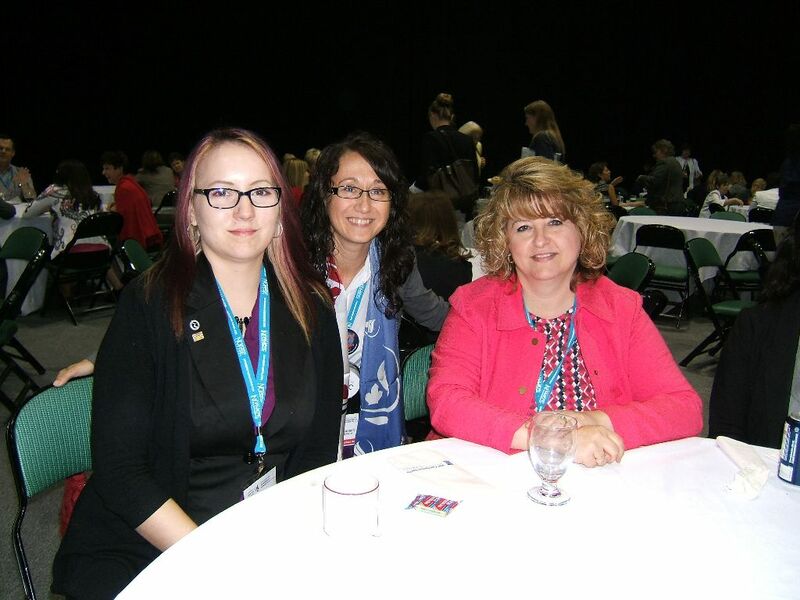 The presence of BC nurses was evident: Our voting delegates presented and debated resolutions, many nurses served as volunteers, we connected with delegates from across the country through our exhibit table and social events. It has been exciting to witness increased student engagement in ARNBC this past year, particularly through student-initiated events and projects to promote awareness of the role of a professional nursing association. Students are signing up for our distribution list and are connecting via social media. 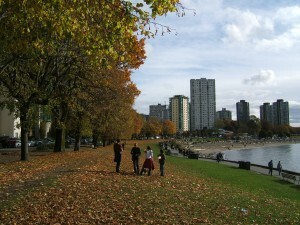 During the fall of 2012, Board members gave presentations to students and faculty members in four BC schools of nursing and at the Canadian Nursing Students’ Association Western Conference held in Vancouver in October. Reflecting on the past year, we faced typical challenges in our organizational development and we’re well aware of the work needed to build and sustain a new association from the ground up. I want to thank everyone who has supported our efforts by coming out to events, engaging through social media and by writing and commenting on our Blog. The ARNBC Blog has become the centrepiece of our social media presence and a forum for dynamic exchanges on policy issues—please visit often and offer your comments. 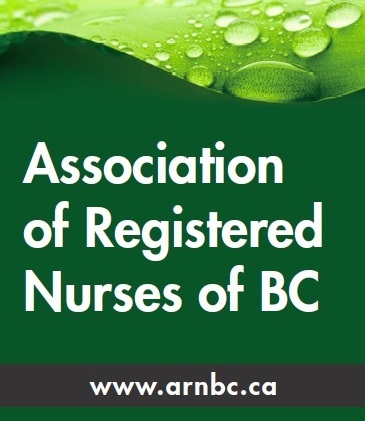 The past few months have been exciting ones for ARNBC: the new nursing association in British Columbia is gaining momentum with increased growth and other positive indicators of interest from nurses around the province. ARNBC’s Consultations Project, part of an ongoing engagement process with nurses, is well underway and is yielding a rich array of ideas and practical suggestions for the future including topics for policy work, ideas for revitalizing the network of specialty practice groups and identification of gaps that ARNBC could fill during the next few years. As our showpiece project for the first part of 2012, we have created a special Consultations Page that includes a map and calendar of sessions, comments and updates. You can also review and download resource materials—these materials provide additional background and are available for nurses to use in hosting informal kitchen table conversations with groups of colleagues. We are proud of the work of our Board members and our team from Monkeytree Creative on our website and social media development. It is so gratifying to observe the recent increase in social media followers and contributors as well as the fantastic response to our blog articles. Members of our team and guest authors are coming forward with timely and thoughtful articles and many people are posting fascinating comments. 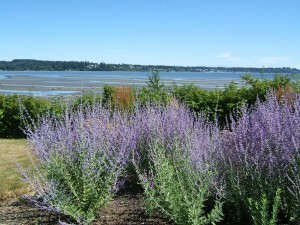 Please see recent posts by Bernie Pauly, Wendy Bowles, Barb Reece and Betty Poag—thanks for sharing your ideas and opinions! We continue to work closely with the Canadian Nurses Association and look forward to seeing many nurses in Vancouver in June at the CNA Annual Meeting and Biennial Convention. 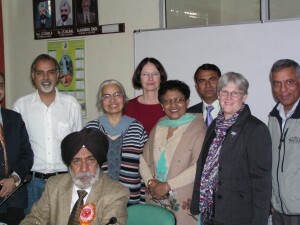 Among the highlights of 2011 was the opportunity to make a return visit to India as part of a small delegation from the Canada-India Education Society and the University of British Columbia (UBC) School of Nursing. 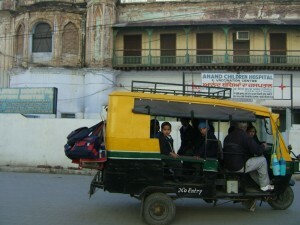 The Canada-India Education Society (CIES) is a civil society organization in BC that has been active in development work in rural Punjab for the past 20 years. 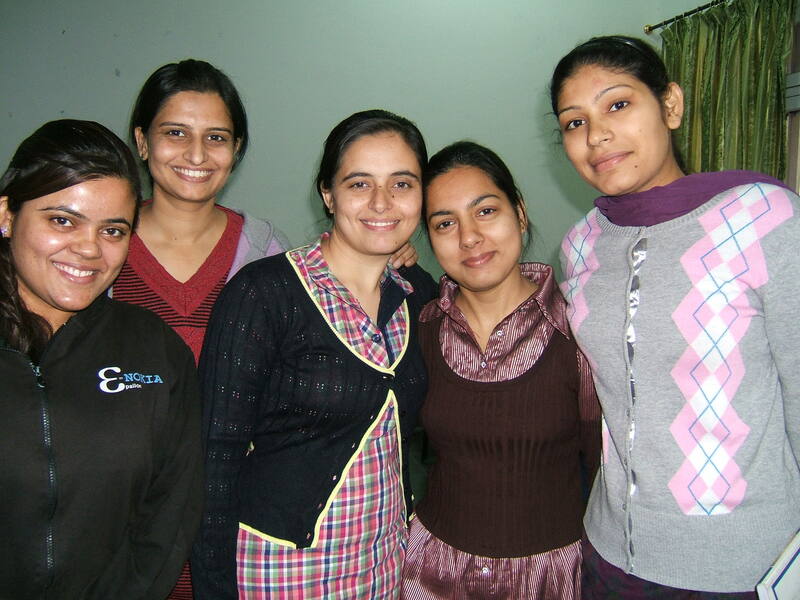 CIES and UBC School of Nursing have a strong history of working together in support of nursing education, primary health care and community development in one district in Punjab state. Harinder Dhahan, Sarup Mann, Barj Dhahan, Susan Dahinten and I met with representatives of organizations in New Delhi and Chandigarh and in several centres and villages in Punjab. Each meeting contributed to our understanding of current issues and gave us an opportunity to explore areas of mutual interest. Our purpose was to explore the potential for long-term initiatives and partnerships in rural social and economic development. It was fascinating to return to North India to witness recent changes in infrastructure, to learn about current social conditions and to meet dynamic people who are contributing to change. One of the most exciting places to visit was the Public Health Foundation of India that has become a national focal point for public health training, research and advocacy since its formation in 2006. We were invited to visit Baba Farid University of Health Sciences (BFUHS) in Faridkot where we were welcomed by university officials, met with faculty members and graduate students, visited three affiliated nursing colleges in Faridkot and Muktsar districts and toured the university teaching hospital. Baba Farid University is a growing public institution responsible for all nursing, medical and dental education in Punjab with 40,000 students in 140 colleges. On a personal level, it was also highly rewarding to reconnect with people we had met on previous visits, particularly staff at Guru Nanak Mission Trust in Dhahan-Kaleran, Nawanshahr, where I had been a regular visitor from 2001 to 2005. Although our time on this trip was quite limited, we enjoyed an informal meeting with faculty at the Guru Nanak College of Nursing, a tour of Dhahan village and a visit to the local school. 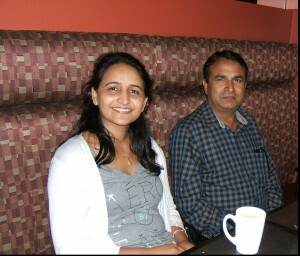 Plans are now well underway for several collaborative initiatives that will be implemented in 2012. 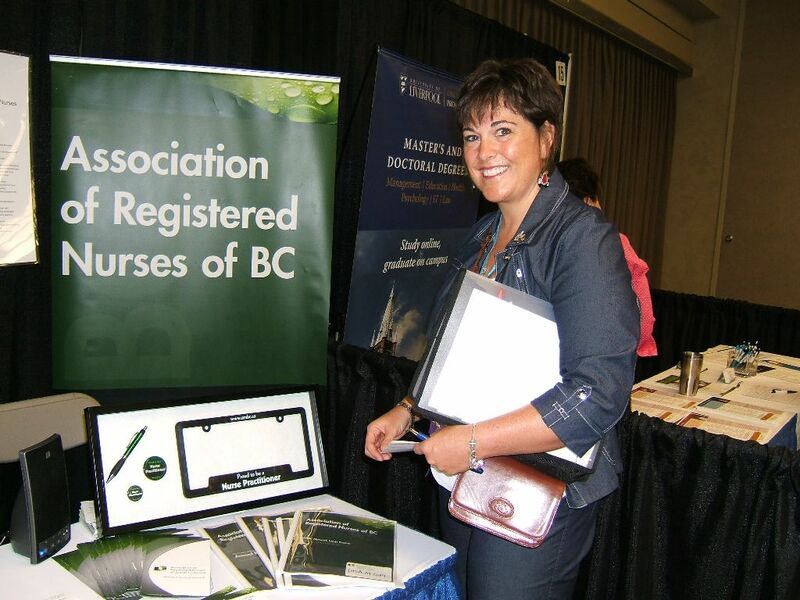 Other highlights in 2011 are covered in the posts below about my new role as project manager for the Association of Registered Nurses of BC. In December we hosted a member engagement visit by representatives of the Canadian Nurses Association and we look forward to the CNA Annual Meeting and Biennial Convention that will be held in Vancouver in June 2012. For a link to the CNA Convention info and notices about other conferences, please see the Events Page. The ARNBC Blog is gathering momentum! It has been so interesting to read the posts and the comments that are being generated over time. Pat Foster wrote a great one recently on the theme of Better Health, Better Care highlighting the role of nurses in chronic disease management. Two astute commentaries on Pat’s article are worth reading for the authors’ knowledge of the history of the Comox Valley Nursing Centre and for their expert perspectives on the value of a professional association in innovation and policy leadership. 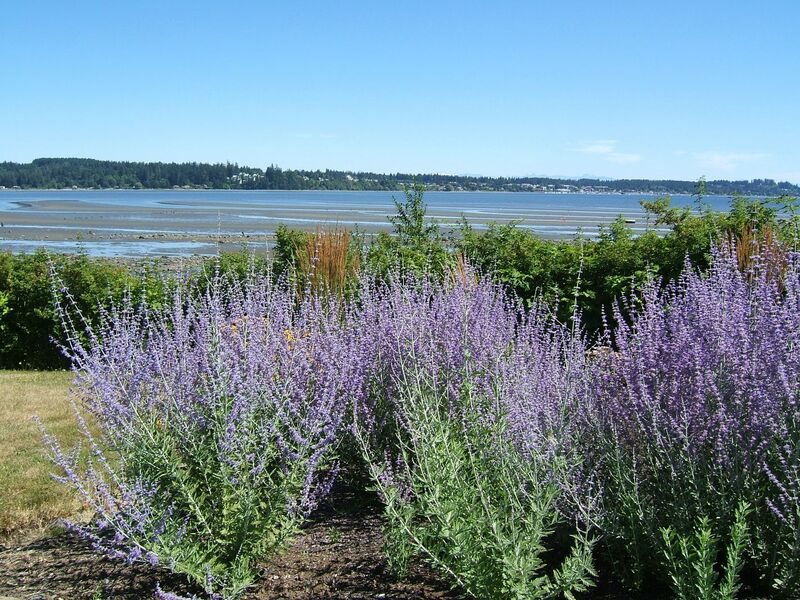 Please visit the ARNBC blog to read other articles of interest to nurses in British Columbia and to add your voice to our discussions. We are launching a consultation process with BC nurses in 2012–more to come in the next update.